We know that a lot of our fans want to come to games but don’t need a membership. 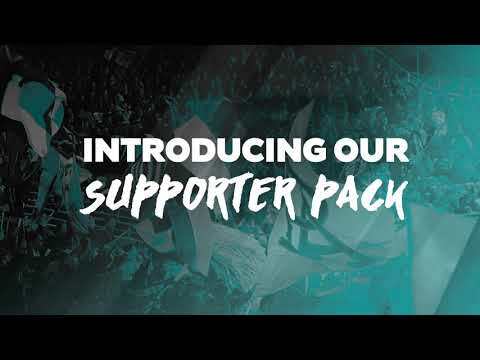 That’s why we’ve introduced our new 2-game supporter pack for only $75. With tickets to two games of your choice and a Port Adelaide Football Club scarf, it’s the most affordable way to enjoy the footy and don the black, white, silver and teal. Note: entry tickets are exclusively accessed as mobile tickets through the Official Port Adelaide app. Scarves available for collection on game day only at the Port Adelaide membership marquee in the Southern Plaza.